This year, sales reached more than $8.6 billion in the first hour and passed 2016’s total sales by noon! By the end of the day the gross merchandise value tally was more than $25.3 billion, an increase of 39% from 2016 sales! Even more impressive though is that a whopping 90% of sales were completed from mobile devices (compared to 82% in 2016). At its peak, Alipay processed 256,000 transactions per second. Singles’ Day is by far the largest shopping and entertainment festival in the world. Consider that it is 18 times bigger than Amazon Prime Day, and 2.5 times bigger than Black Friday and Cyber Monday combined. This year there were more than 15 million products from 140,000 top brands and companies. Top countries selling to China included Japan, U.S., Australia, Germany, and South Korea. Singles’ Day has become an event on its own, including celebrities, fashion shows, TV galas, virtual reality, and augmented reality shopping. Companies engaged in a “Catch the Cat” augmented-reality game that engaged customers and offered discounts. There were other games as well, including an interactive trivia game on Tmall and Taobao apps. In addition, Alibaba offered viewers a televised gala that featured international stars including Pharrell Williams, Nicole Kidman, Jessie J, Maria Sharapova, LeBron James, and Zhang Ziyi. 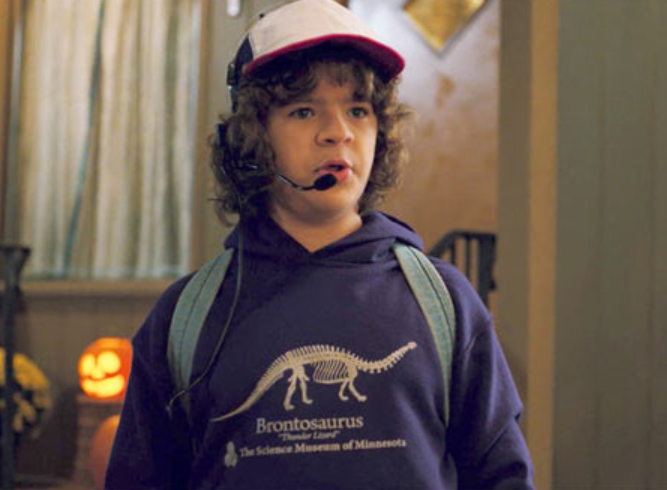 Source: Brandchannel.com (2017, Nov. 13). 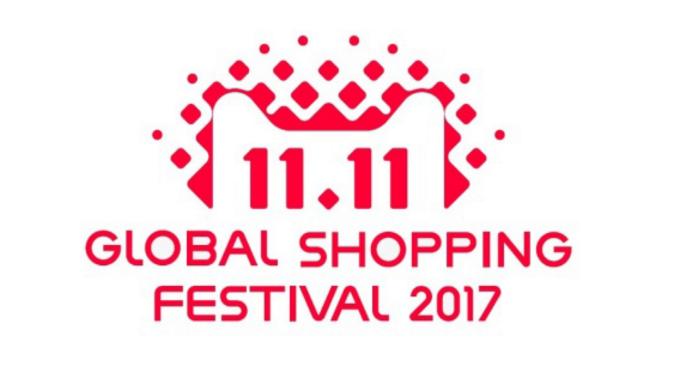 Alibaba’s 2017 11.11 global shopping festival passes $25B. 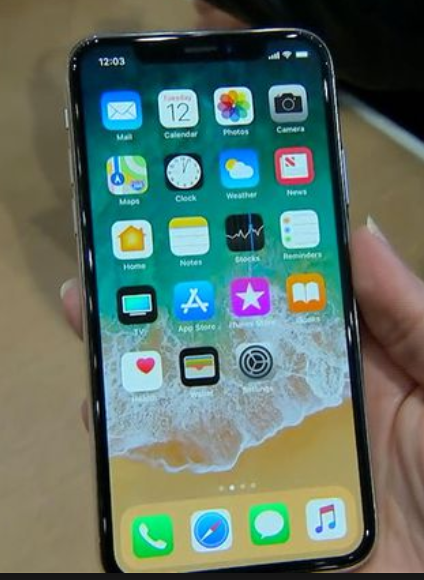 Apple introduced not just one, but two new models of the iPhone this fall: iPhone 8 and iPhone X (ten). Sure, companies often introduce multiple new products at the same time, but rarely do they introduce products that are so similar in scope and use. Why did Apple introduce two models at the same time? Easy – two different models are for two different market segments. At a price of $999 (64 GB) and $1,149 (256 GB), the iPhone X is Apple’s first premium level iPhone model. And, since it has leading-edge features unavailable on any other smartphone, it seems to be targeting the early adopters and tech enthusiasts who are not price sensitive. What does the iPhone X have? The strategy seems to be working. After only a few days of pre-ordering iPhone X online, delivery times are easily two months away. Are you planning on buying one? For iPhone X product, divide students into groups and have each group work on any/all of the six steps.